It’s time for Dagens Nyheter’s Culture Prize 2019. Five persons in five different categories are nominated. The winner will be announced 4th of February. 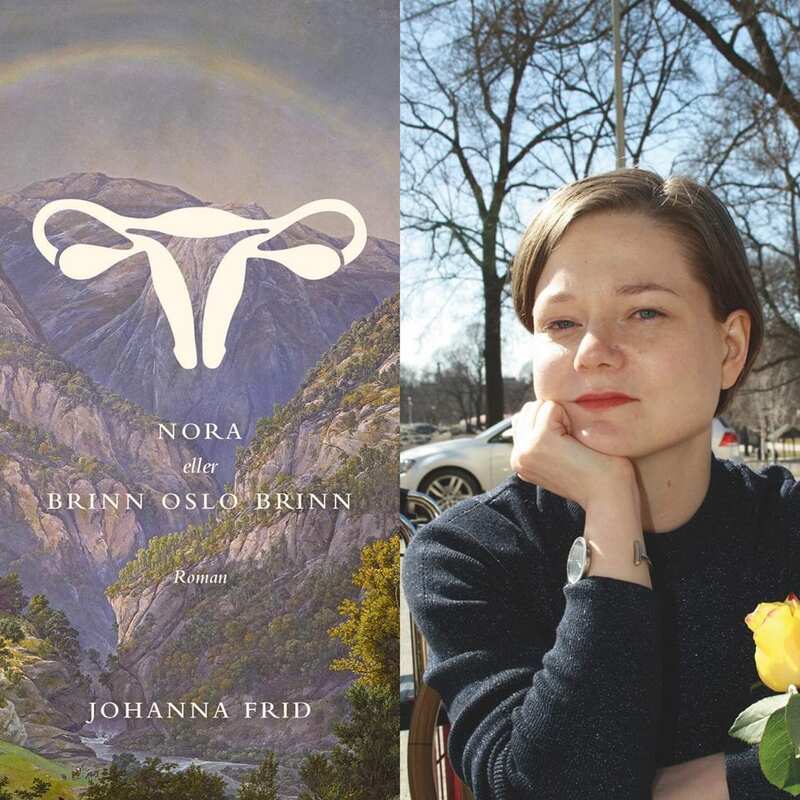 We are proud to announce that Johanna Frid is the nominee in the Literary category. “If you find yourself in a hole, stop digging”, is an advice given to the narrator in “Nora, or Burn Oslo burn”. Instead, Johanna Frid has kept digging in the darkest of emotions and physical conditions. She did it with stylistic finesse and mischievous humor, which makes her novel this year’s most joyful scoop. Johanna Frid’s first novel is an autofictional study of the nature of pain, at once ruthlessly analytical and painfully personal. It depicts contemporary neuroses such as compulsive internet stalking and Instagram-driven perfectionism, but also reveals their core – the timeless desire to be seen and loved.